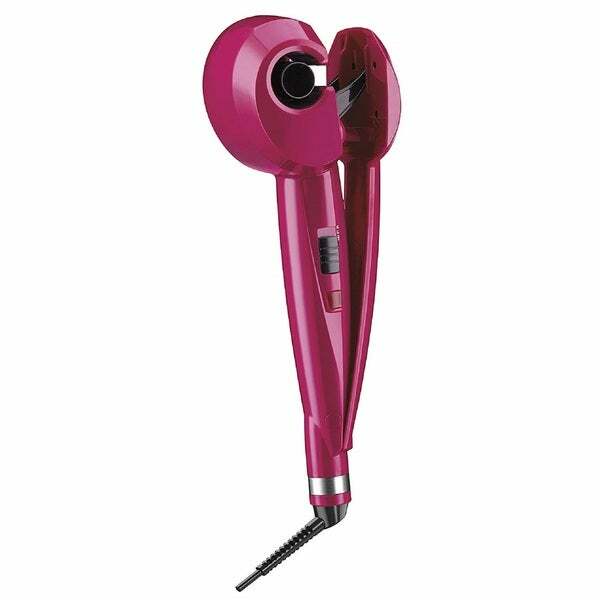 The Conair Fashion Curl features a new lightweight, compact design. Designed with you in mind, this styling tool is designed to fit comfortably in the palm of your hand for prolonged styling. 6 foot long professional swivel cord provides you the freedom to move about while styling.